STAAD Pro V8i Free Download Latest version for Windows. it is full offline installer standalone setup of STAAD Pro V8i SS6. 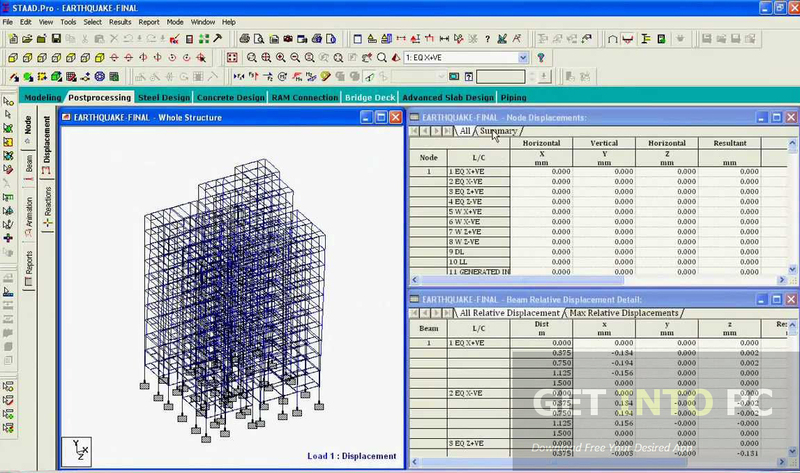 STAAD Pro is a structural design and analysis tool which was developed by Research Engineers. 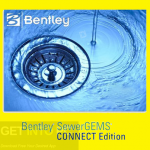 Research Engineers was later bought by a Pennsylvania based CAD/CAM software company Bentley Systems. 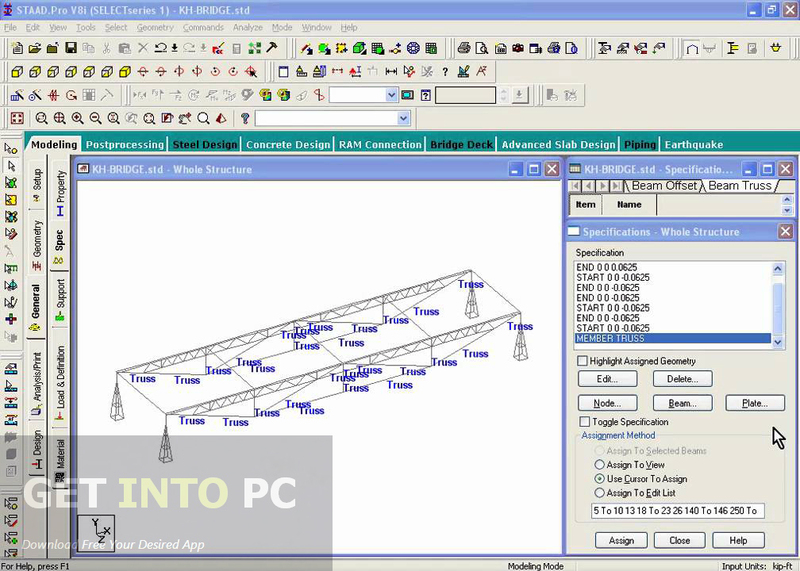 STAAD Pro is considered number 1 structural analysis tool and is widely used all over the world. 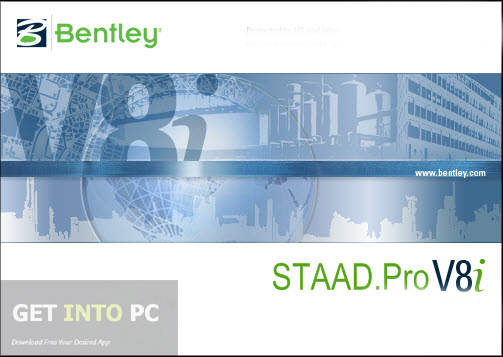 STAAD Pro is the ultimate choice of more than a million structural engineers all over the world and the reason being the number one choice is its ease of use and availability of all the necessary tools which are required to complete an analytic process on different structures. You can also Download Lumion Free which is another great alternative. STAAD Pro features a very simple and state of the art interface which supports most modern Finite Element Method tools. STAAD Pro will guide you at each and every step in the generation of models, analysis of the models and at the end visualization of the results. STAAD Pro V8i includes some new and enhanced features which has made the analysis and designing process more easy. 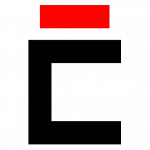 STAAD Pro v8i is now integrated with ISM which means you can import or export projects from/to STAAD Pro v8i. You can create your models in Autodesk Revit Structure and then can import them into STAAD Pro. Architect 3D Platinum is another great alternative. STAAD Foundation application has been included in v8i after feeling the importance of the designing of the foundations of any structure. Wind loading has a great effect on any structure therefore it has also been included in this version. Eurocodes have a great emphasis not only in Europe but also in other parts of the world. 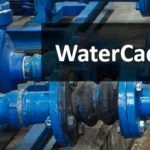 After sensing that the adaptation of Eurocodes has been growing every passing day Bentley has added Eurocodes in its new version. On a conclusive note we can say that STAAD Pro V8i is a very handy application that can be used for effective structural design and analysis. 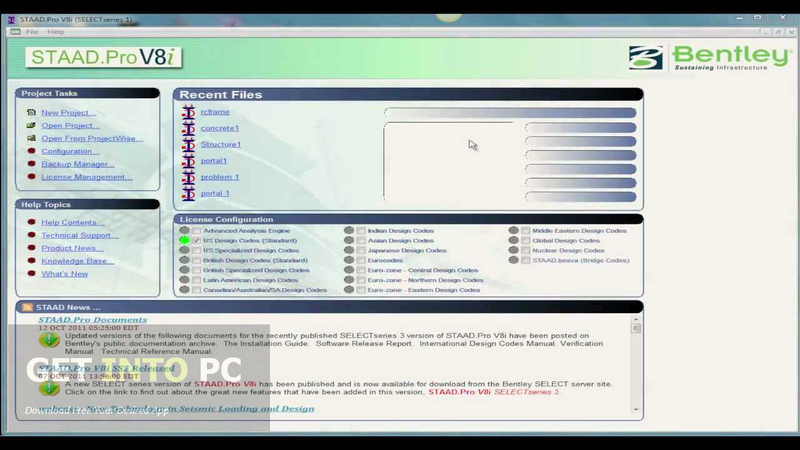 Below are some noticeable features which you’ll experience after STAAD Pro V8i free download. Used for structural design and analysis. Most trusted structural analysis application. Simple and state of the art interface. Supports most modern FEM tools. Before you start STAAD Pro V8i free download, make sure your PC meets minimum system requirements. Processor: 2GHz Intel processor or higher. 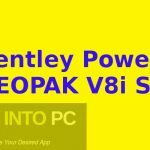 Click on below button to start STAAD Pro V8i Free Download. This is complete offline installer and standalone setup for STAAD Pro V8i. This would be compatible with both 32 bit and 64 bit windows.